Barren landscapes whooshing by in the night give eerie silk to headlights passing blindingly by. In a sun bleached desert morning, the dew dissipates in an hour’s half, measured in pinches, wet epitaph. Does the rocky sand ache for the sea? 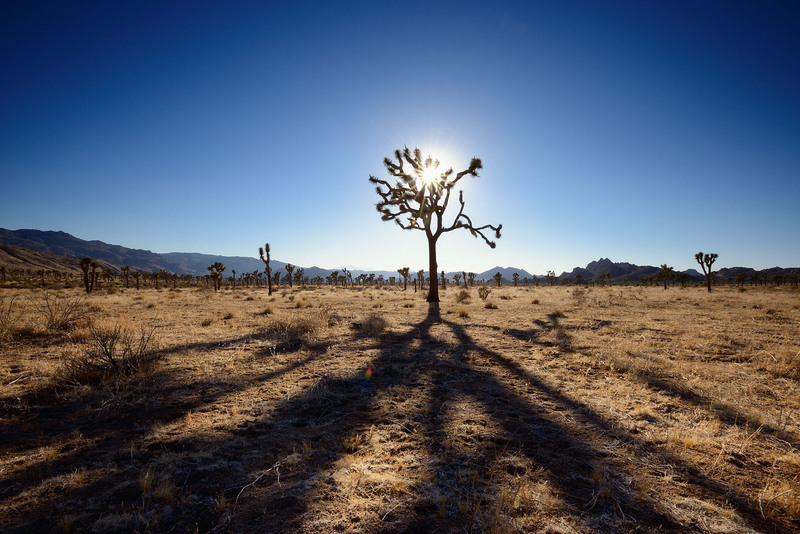 Does the Joshua tree lean west in search of company, no grassy wheat washed field at its feet? The ocean’s deep remembers me. I am complete. this one gave me chills. The big open. It can be chillingly sweet.